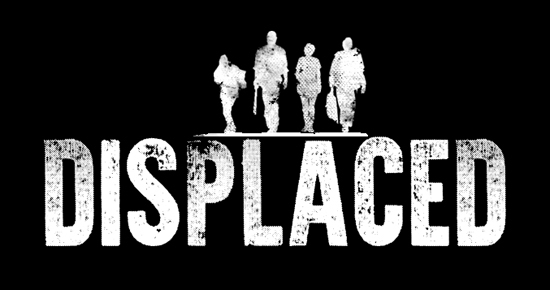 Single-player survival game, Displaced, is available now on Steam for $5.99/€5.99/£4.79. The 20% launch discount is available for the first week. 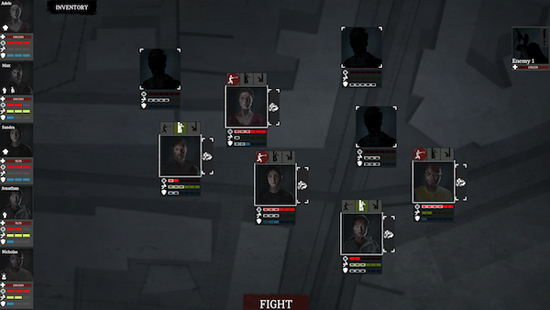 In Displaced players guide a party of civilians out of a war-stricken country by managing the group’s physical and psychological state, completing various quests and carrying out card-style battles with other survivors. The story progresses through dialogs and changes according to how a player answers questions, uncovering the heartbreaking reality of war refugees. 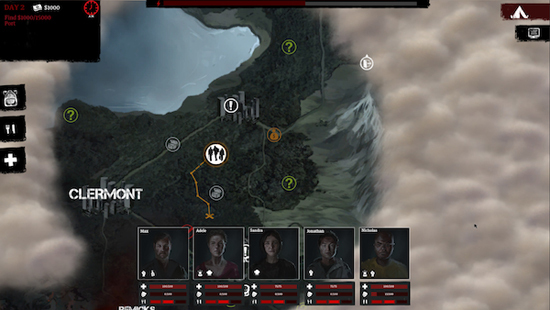 In Displaced players start out by selecting five characters to form a team of survivors, shown as a token on the map of the country. 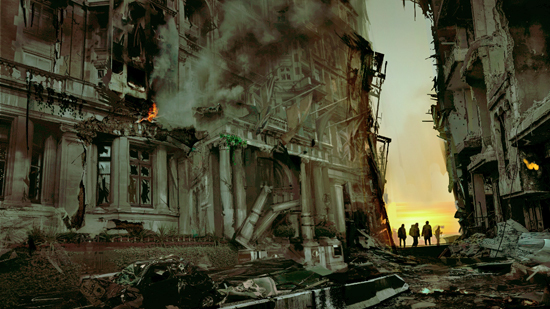 In order to lead the team out of the war-zone successfully, players need to manage the group’s hunger, energy and stress levels, scavenge for supplies, complete various quests and battle it out with aggressive survivors.